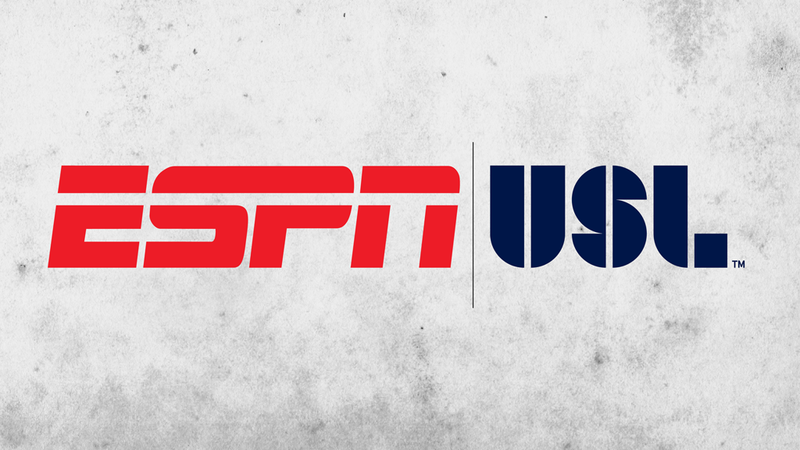 TAMPA, Fla. – The USL and ESPN announced on Friday a new partnership that will bring a new level of coverage to the league throughout the current season, and see the 2016 USL Championship air on an over-the-air ESPN network. 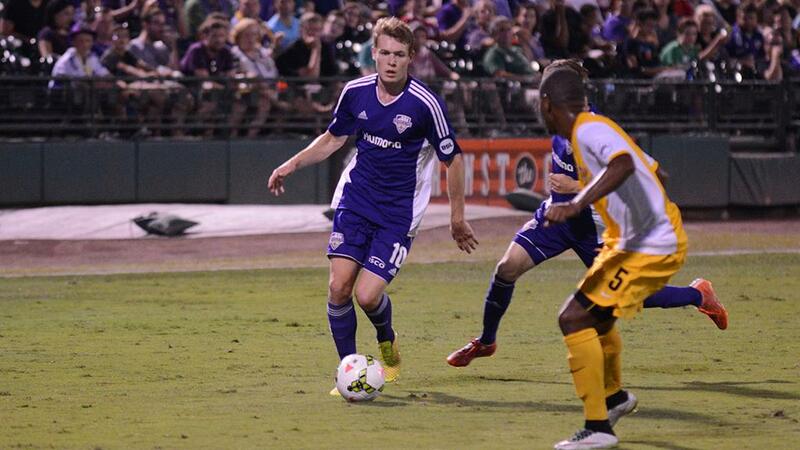 ESPN’s coverage of the USL will begin on Friday night, with the first of 20 exclusive regular-season broadcasts on ESPN3 as the Pittsburgh Riverhounds host Orlando City B at Highmark Stadium. The league also announced the next five early-season matchups that will air on ESPN’s digital platform, as the USL continued to build its online presence following the establishment of the USL Digital Network two weeks ago. “We are thrilled to announce our new collaboration with ESPN,” said Jake Edwards, President of the USL. “This relationship is another step forward for the League and its digital first philosophy. In addition to ESPN’s live coverage of the USL season, the league will also be featured on ESPN FC through the network’s television and digital platforms. Award-winning soccer announcer Michael Watts and Juan Arango will work the booth for the 2016 USL Games of the Week on ESPN3. Watts, who will serve as play-by-play announcer, has appeared on ESPN3, Fox Sports Go, YES Network, the NWSL, and beIN Sports, as well as several college sports networks. Arango is a Miami-based journalist who has covered soccer and other sports for more than 10 years as a writer as well as a play-by-play announcer for various media outlets domestically and internationally, including Gol TV, ESPN International, TALKSport, BBC World Service, World Football Daily and also appeared on Radio Globo in Brazil. The 14 remaining regular-season games to be featured on the USL Game of the Week will be determined as the season progresses to bring supporters the most relevant games each week as clubs battle for playoff positions and seeds. ESPN3 is ESPN’s live multi-screen sports network, a destination that delivers thousands of exclusive sports events annually. It is accessible on computers, smartphones, tablets and connected devices through WatchESPN. The network is currently available to more than 99 million homes at no additional cost to fans who receive their high-speed Internet connection or video subscription from an affiliated service provider. It is also available at no cost to approximately 21 million U.S. college students and U.S.-based military personnel via computers, smartphones and tablets connected to on-campus educational and on-base military broadband and Wi-Fi networks. Additionally, ESPN3 can be streamed on televisions through Amazon Fire TV and Fire TV Stick, Apple TV, Chromecast, Roku, Xbox 360 and Xbox One.